Hey Sirens! I'm one lucky duck! I'm so excited to tell you that I won another Glossybox giveaway! This time I won Glossybox's Facebook Fan Giveaway!! 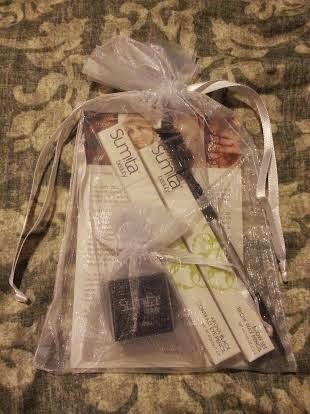 I am just over the moon that I won this set after winning the Josie Maran Set only 2 months prior! I am very excited because I will get more use out of these products. 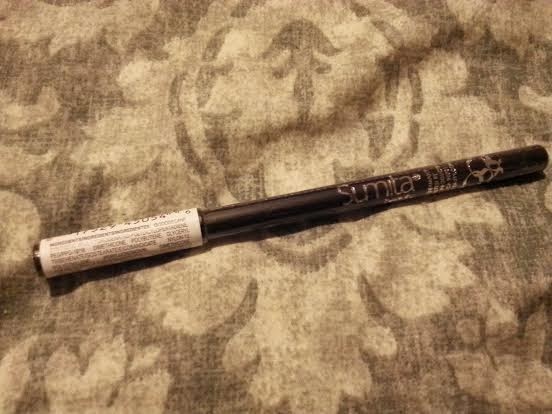 I just loved the Sumita Beauty Kala Color Intense Pencil that I received in last month's Glossybox, so I'm psyched to try out the Aruna Black Contract Eye Pencil. I've also never used a wax pencil before, so I'm anxious to try it out. 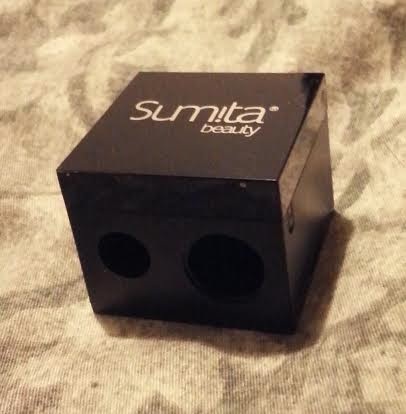 And I'm always happy to get tools that will last long after I've used up the makeup items. 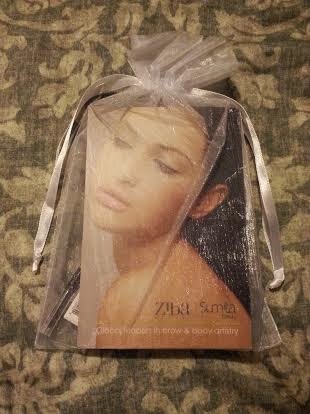 Have you tried any Ziba Beauty's products? If so, which are your favorite? Do you ever enter giveaways? If so, have you ever won? What did you win? Disclaimer: I did not purchase these items. I won them in a giveaway. All opinions are my own.